This is one of the questions we are asked most often and we're afraid there’s no ‘one-size-fits-all’ answer. Almost all health & safety legislation deliberately leaves decisions such as this to the employer - quite rightly in our view as there are millions of unknown variables within each workplace and even each employee. The HSE generally only gets involved when there’s an incident, so they would decide as part of any investigation both if the training was adequate and offered frequently enough. We have thousands of clients including police forces, local authorities and large national companies and they refresh training annually; certainly, we recommend Fire Safety Training, Manual Handling and DSE Training is repeated every 12 months. 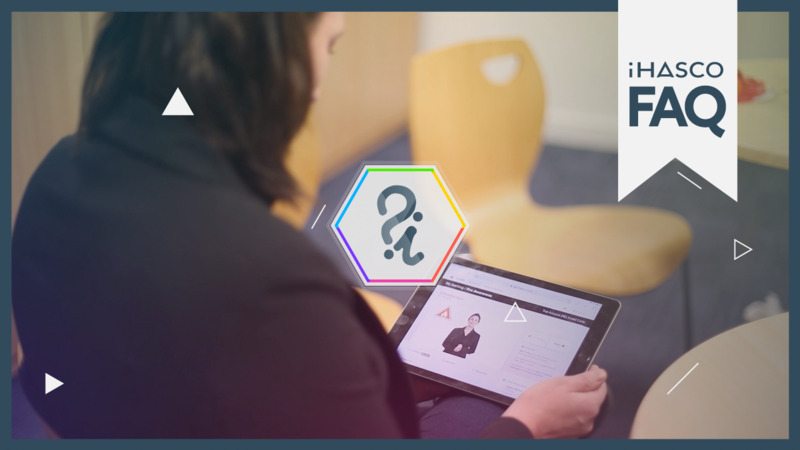 Our online clients can actually choose to set reminders for staff to retrain within our LMS and currently over 95% select the 12-month option, and we believe that generally, that’s the best approach. Some legislation such as the Regulatory Reform Order (Fire Safety) 2005 and The Health & Safety (Display Screen Equipment) Regulations 1992 refers to the need for training to be carried out when employees join and then ‘repeated periodically and when circumstances change’. And interestingly to achieve the British Standards Kite Mark (BS 9999, fire safety of buildings) training MUST be offered at LEAST once a year. There are arguments for training MORE frequently than annually. Many companies take our HR Compliance Courses; Stress Awareness & Mental Health Awareness Training sporadically throughout the year if they are under more strain than usual. Others use our excellent free additional resources (such as posters or PDFs) to remind staff of the key information on an almost daily basis. Ultimately iHASCO training is a quick, effective and low cost, making the ‘better safe than sorry’ approach an easy choice. 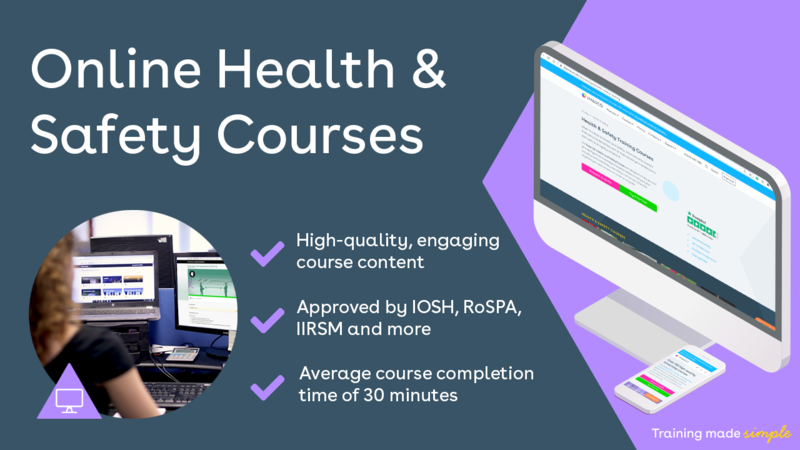 We offer a vast range of Health & Safety Training courses that both help you work towards compliance with current legislation and ensure safer, more resilient and more productive staff. Interested? Why not get started with a free, no-obligation trial today! Placeholder image for What is prevent duty?, story.